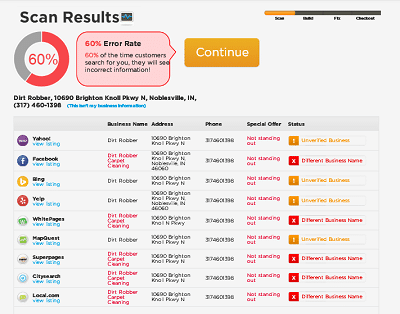 Local Internet marketing works on local factors including address, phone number, etc. 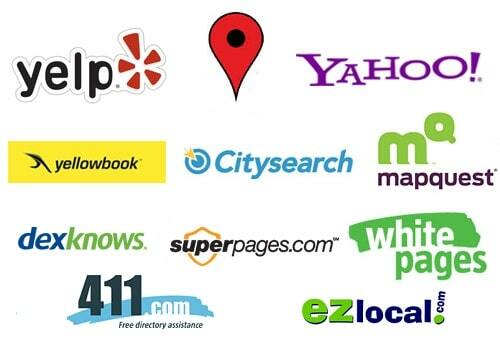 and proximity of search to your business. 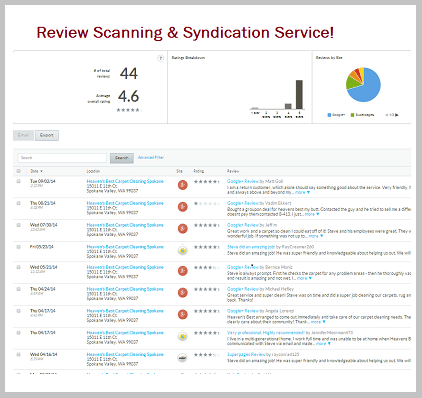 Reviews and citations are also a tremendously important factor in getting visibility on local searches. Fix it today! Call us 1.888.488.7287.